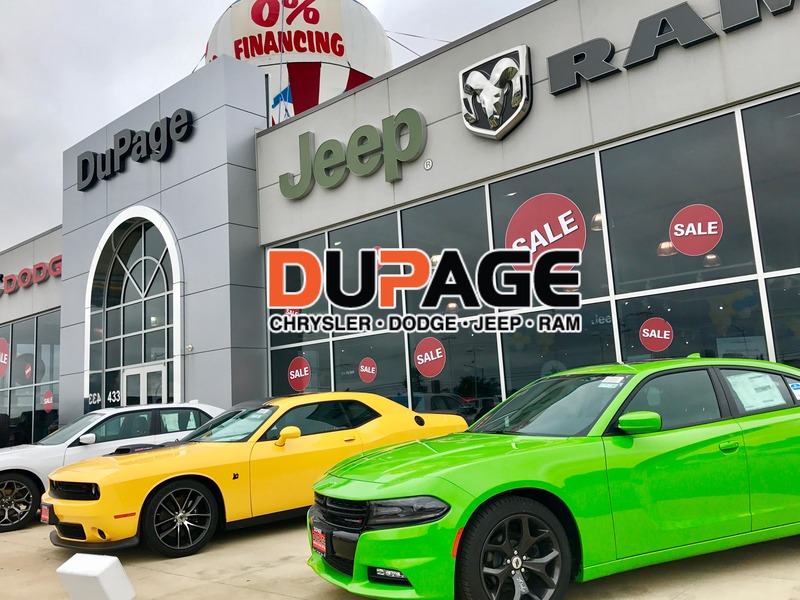 Priced below MSRP!!! 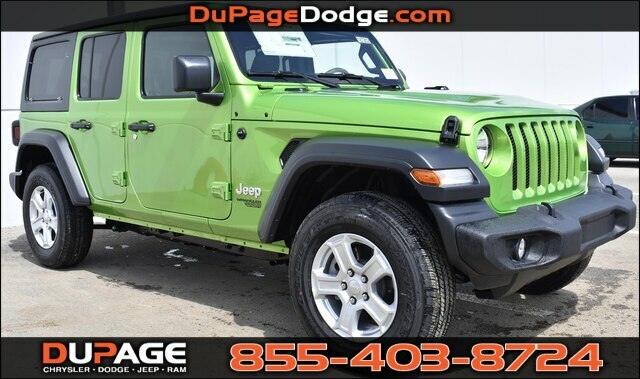 Rack up savings on this specially-priced Wrangler Unlimited... Includes a CARFAX buyback guarantee! 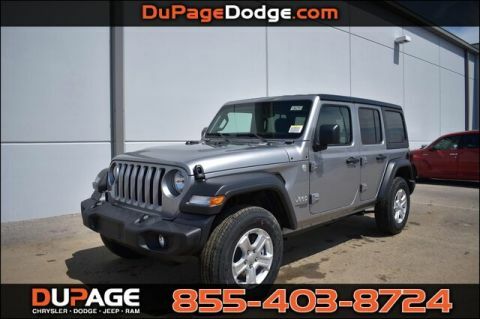 dreaming about for a terrific deal on a amazing Wrangler Unlimited? Well, we've got it. It doesn't stop showing off once you get inside. All the right ingredients! 4 Wheel Drive, never get stuck again.. Gas miser!!! 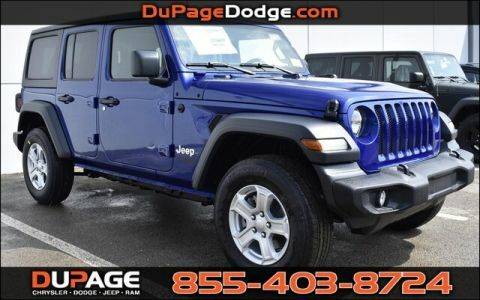 23 MPG Hwy... 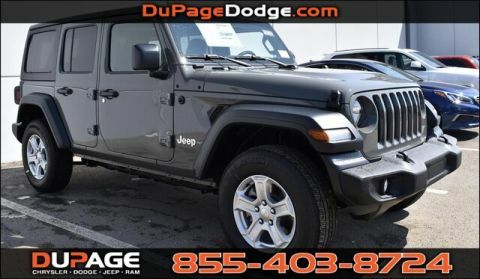 Optional equipment includes: Quick Order Package 24S Sport S, Transmission: 8-Speed Automatic (850RE), Black 3-Piece Hard Top, Cold Weather Group, Technology Group, Convenience Group, SiriusXM Satellite Radio, MOPAR All-Weather Floor Mats..., FREE LOANERS!!!!!! PICTURES ARE FOR ILLUSTRATION PURPOSES ONLY.